Rolling, like trailers, pump trucks, moving cranes, etc. Drilling Tools, MWD kits, sensor tools, etc. Floating equipment including, barges, floating cranes, derricks, etc. Measurement equipment, cameras, sensors, etc. Then you will be assured of tailor made cover and the most pragmatic approach. 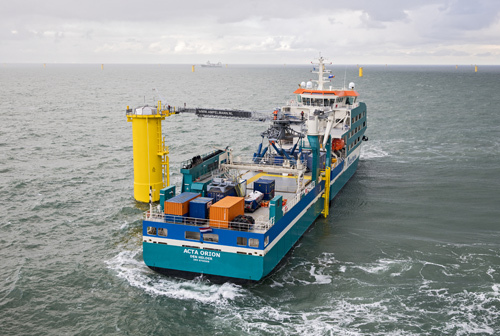 Like for equipment, the same applies to vessels in the offshore industry. A great variety is of vessel types is used to carry out all kind of work at sea. INTRAMAR has the experience to support owners and charterers of vessel and all kind of floating objects appropriately. 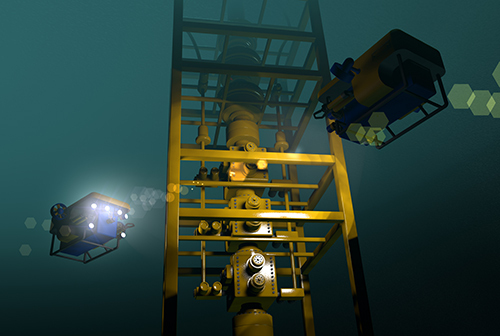 No matter what type of vessel, from a ‘bare’ pontoon up to Jack up rigs, Work class ROV’s, Diving Support Vessels, cover customization can be achieved. Depending on the working area, cover can be placed in European markets or at Lloyd’s of London for Hull & Machinery and P & I with First Class Underwriters meeting best with the specific use of the vessel. This including WAR coverage when the cruising area requires the same. Can we help you with something? Or do you have questions? We are ready for you.